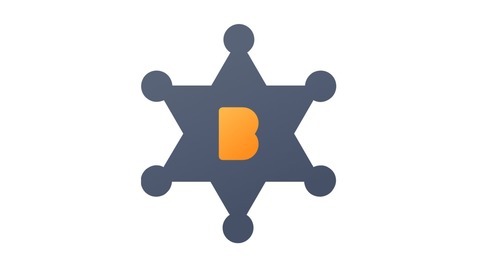 The Bounty0x podcast is a weekly podcast, hosted by Angelo Adam CEO of Co-Founder of Bounty0x. Each episode features guest interviews with top cryptocurrency influencers, CEO’s, and entrepreneurs working in the cryptocurrency space. Topics discussed include industry trends, news, and stories. New episodes are released weekly. 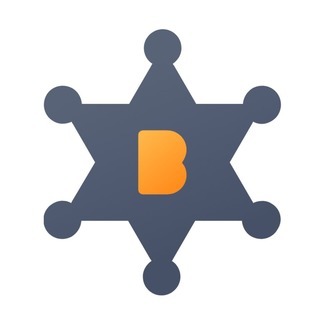 If you’d like, you can request a guest to appear on a future episode by emailing contact@bounty0x.io Bounty0x is a decentralized freelancing and bounty hunting platform. Go to www.bounty0x.io to become a bounty hunter and earn cryptocurrency for completing bounty tasks. On this episode of the Bounty0x podast, we speak to Rodrigo Irarrazaval, the Marketing Manager at Wibson. Wibson is a blockchain-based, decentralized data marketplace that provides individuals a way to securely and anonymously sell validated private information in a trusted environment. During the podcast, we discussed the Wibson mobile app which allows users to control and monetize their data, and thereby regain control over their personal data and actively participate in the value it creates. Token Talks is a podcast produced by Wing Venture Capital which includes discussion of topics such as ICOs, altcoins, decentralization, token economics and the future of digital currency in tech.Token Talks intends to make the cryptocurrency ecosystem more accessible by connecting thought leaders and entrepreneurs with mainstream companies, consumers, and investors.